Crank Lift Umbrellas require Extended Pole for counter height and bar height tables. Inspired by the charm and romance of Portofino, Italy, this outdoor umbrella creates plenty of shade and adds intimate ambiance to any outdoor space. 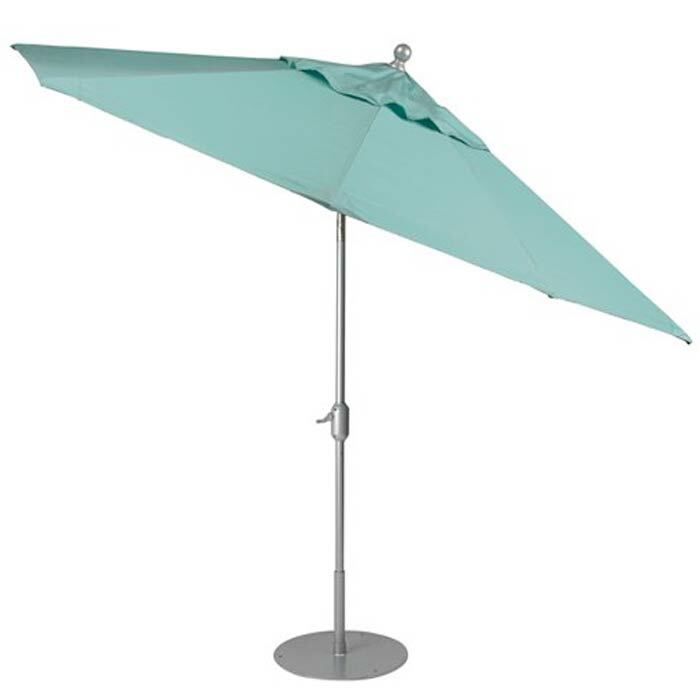 This BASTA SOLE® Portofino II Umbrella features a crank lift, has an all-aluminum frame with a powder-coated finish and is capped by colorful, fade-resistant fabric. Create shade wherever it is needed with this classic patio umbrella from the Tropitone's Portofino Collection.